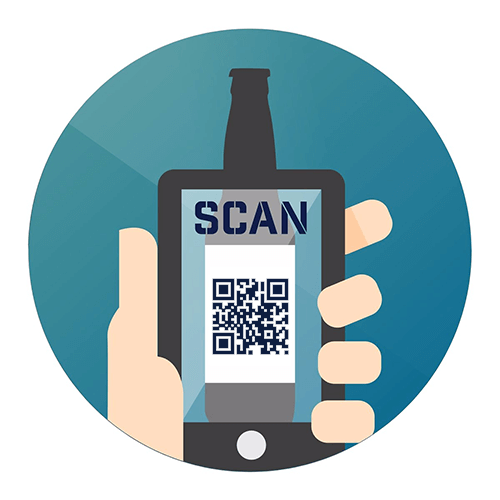 DOWNSTREAM beer is the first to use blockchain technology, revealing everything you want to know about your beer, its ingredients and brewing methods. 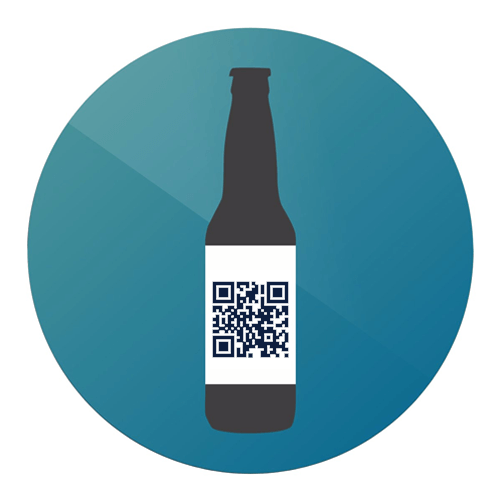 A radical mix of artisanal brewing methods honed by generations and the powerful spirit of today’s digital technology, every aspect of this superb quality craft beer has been carefully recorded and written to the blockchain as a guarantee of transparency and authenticity. Thirsty for more? Let’s go. DOWNSTREAM blockchain beer is brought to you by a tight-knit team who share a genuine love of Irish craft beer. While we have lots of experience exporting awesome Irish craft beers to all corners of the globe, we also have a desire to make our own great tasting beer that is 100% transparent about its core ingredients and brewing methods. It’s about giving the adventurous craft beer drinker a taste (and knowledge) of something new. DOWNSTREAM contains only premium quality raw materials – malt, hops, yeast and water. But it’s our blockchain technology that allows us to reveal the authenticity behind the brew from barley to bottle, so you know for certain that what you’re drinking doesn’t just taste fantastic, but is real, honest to goodness craft beer. If you would like further information on the experience and are interested in finding out about the future of this exciting blockchain journey please add your details below. I confirm that I am the legal age to consume alcohol in my county of residence. Blessed are the curious, for they will have the best kind of adventures. We are born curious, but when answers are valued more than questions, we forget how to ask. 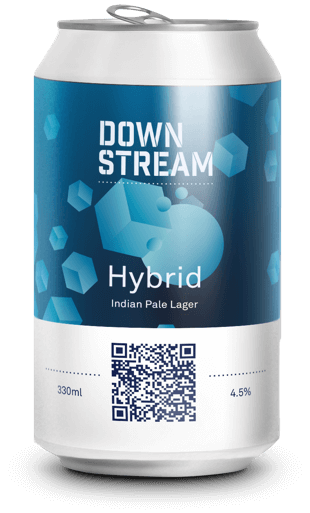 DOWNSTREAM is a superb quality craft blockchain beer that provides the answers to everything you want to know about the beer, its ingredients and brewing methods. 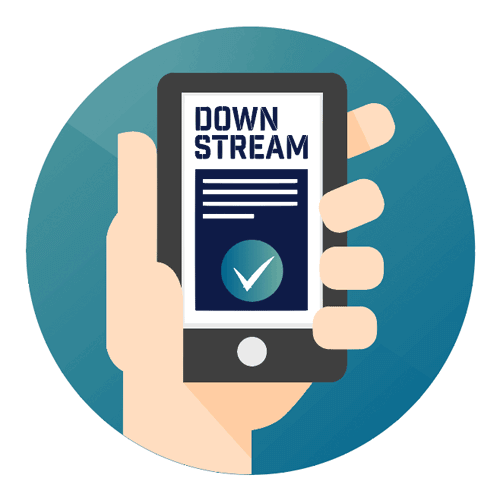 Got any more questions about DOWNSTREAM?